On this page you can find new complex objects created by other users. You can create them with the command Group (Ctrl+G) in the object pop-up menu. Then, you can save it as a new object to your User Library. Or send it to us and share it with other people around the world. If you create your own web site for sharing User objects (in any language) we will gladly place a link to your site here. Download all of them in one zip file here. Note: Use Save Target As... for downloading. 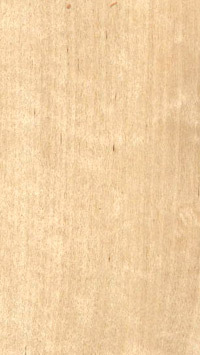 A texture is used on the furniture. Please download also file briza.jpg into the folder with these objects.